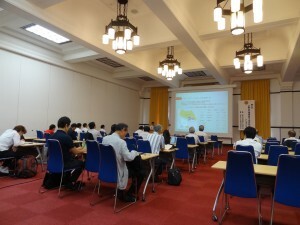 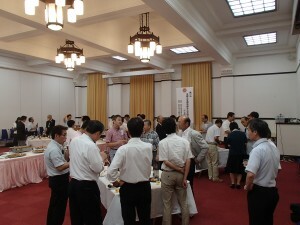 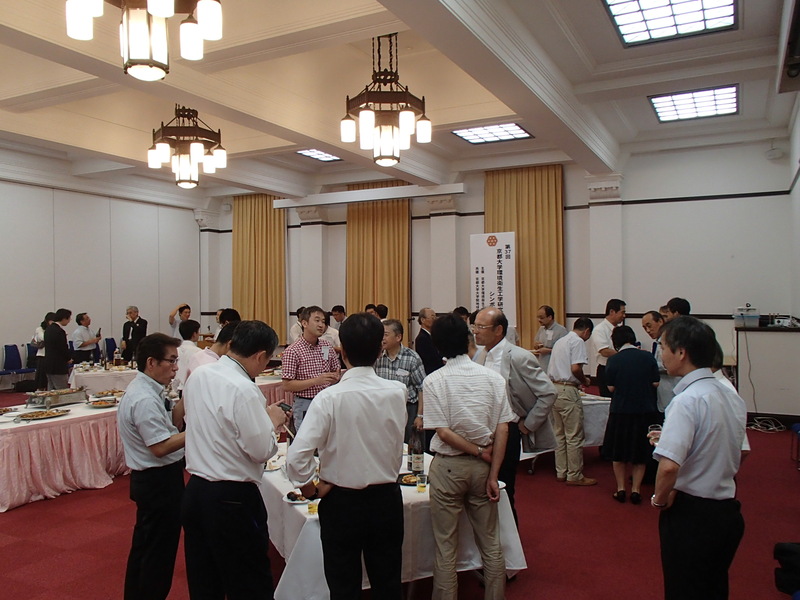 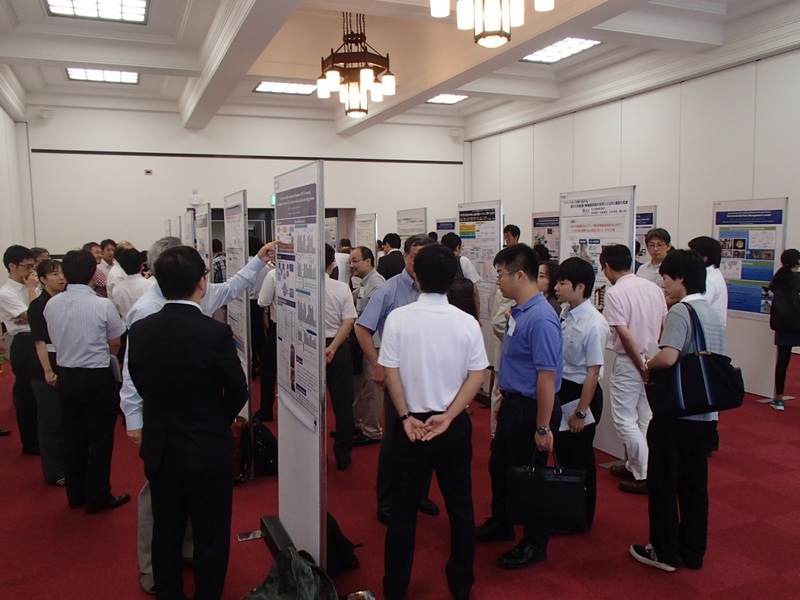 Co-organized by GSGES, the 37th Symposium of the Association of Kyoto University Environmental and Sanitary Engineering Research was held at the Kyoto University Clock Tower Centennial Hall on 31 July and 1 August 2015 with participants of 157 researchers, practitioners, and students in environmental sanitary engineering field. 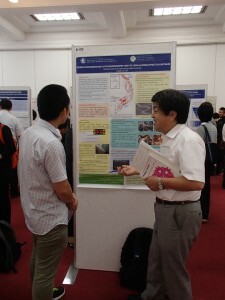 The symposium was consisted from the special session on transboundary air pollution by PM2.5, the project session on the wide area contamination by radioactive cesium, and 27 presentations in the general session on water supply, water treatment, water environment, and solid wastes and global environment/ environmental risk, as well as 17 presentations on a poster session. 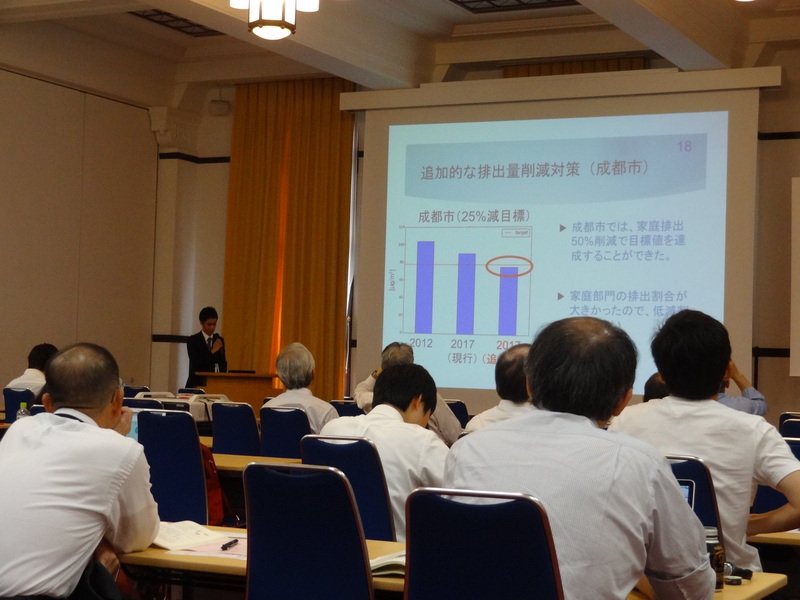 Through the presentation and active discussion, the latest information in environmental sanitary engineering field was exchanged among participants.